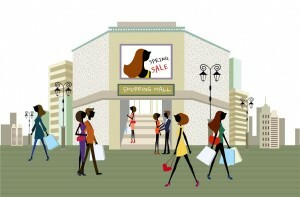 Interested in Property Management for Your Shopping Center? Purchasing retail property in Frederick, Maryland can be an excellent investment. And with job growth in the area expected to grow by 34.20% over the next 10 years, according to Sperling’s Best Places, there has never been a better time to invest. So what are you waiting for? Hiring a well-qualified property management company can add significant value to your real estate investment. Clagett Management, headquartered in the heart of Frederick, provides full service, competitively priced property management throughout Maryland, West Virginia and Virginia. We utilize the latest in management, accounting, and reporting software to keep you fully informed of the status of your shopping center and help you profit from your investment. Tenants screening is important, especially when it comes to managing a shopping center. The last thing you need is for one of your tenants to go out of business, leaving you with an empty store and empty pockets. When you manage your property on your own, it can be hard to find time to properly advertise vacancies. As a result, you may find yourself with a vacant storefront or two for longer than desired. No tenant = no rent = no profit. A property management company will help you advertise vacancies, attract and screen tenants, and keep your shopping center in business. Consequently, hiring a property management company will also help improve tenant retention and minimize turnover rates. 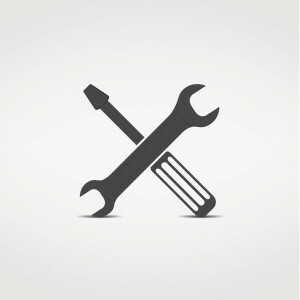 According to the San Francisco Chronicle, one of the biggest struggles for most landlords is maintenance and repairs. This is especially true when it comes to shopping centers. You simply don’t have the time or energy to properly maintain EVERYTHING. Clagett Management offers a preventive maintenance program. We periodically inspect your rental properties, allowing us to deal with repairs as they arrive, before they spiral out of control. We employ a network of the best contractors available in the area to service your property. An experienced property management has seen it all before and knows how to handle unique situations, including complex legal situations, evictions, leasing issues, and so much more. 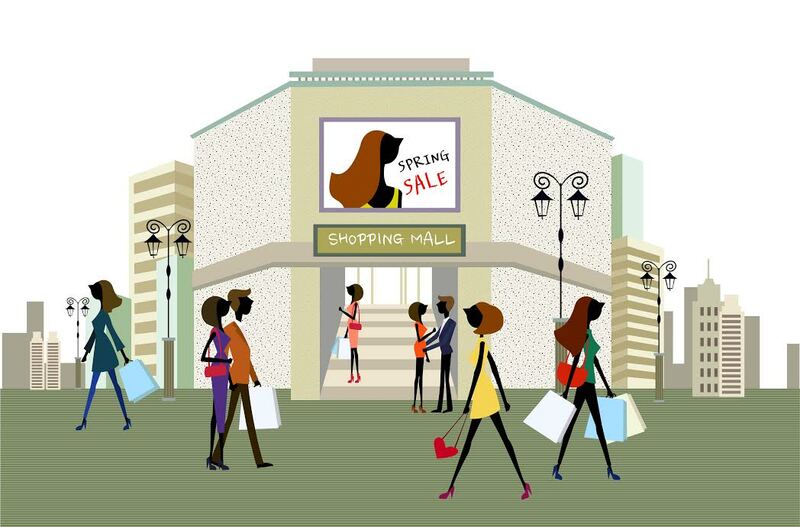 If you have any questions about Shopping Center Property Management in Frederick, Maryland and beyond, please contact us at (301) 695-6676 or Click Here. You can also connect with Clagett on Facebook, Twitter, Google+, Pinterest, and YouTube. If landlording was easy, everyone would be doing it. The truth is that being a landlord can be very difficult at times, especially if you own multiple rental properties. More properties…more rental units…more tenants…more potential problems. It can be tough to keep up with everything and, as a result, some things fall through the cracks. When you are juggling rent collection with marketing (an empty rental unit quickly leads to an empty wallet) with all of your other duties, it can be easy to ignore something as seemingly unimportant as preventive maintenance. After all, the name preventive implies it isn’t necessary. Unfortunately, this is the type of thinking that could get you in trouble. Without employing a regular, preventive maintenance program you could find yourself faced with costly emergency repairs. Most tenants will not complain about a small maintenance issue until it has snowballed out of control, requiring quick (and costly) repairs. These types of unexpected emergency repairs, especially large ones, are a landlord’s worst nightmare. They are almost impossible to budget for and they will quickly eat away at your profit margins. It is much more cost effective to employ a preventive maintenance program to tackle small issues as they arise. As they say, a stitch it time saves nine. According to the San Francisco Chronicle, one of the biggest struggles for most landlords is maintenance and repairs. You simply don’t have the time or energy to properly maintain your rental property or worse, properties. Fortunately, no one said you had to do it alone. Hiring a property manager is one way of freeing yourself of many time-consuming duties – like maintenance – associated with being a landlord. Clagett Management provides full service, competitively priced property management throughout Maryland, West Virginia and Virginia. From detailed budgeting to year end statements, we keep you fully informed of the status of your property. Our goal is to help you profit from your investment and to free you from the daily concerns of your property’s upkeep and operation. Clagett Management offers a preventive maintenance program. We periodically inspect your rental properties, allowing us to deal with repairs as they arrive, before they spiral out of control. We employ a network of the best contractors available in the area to service your property. 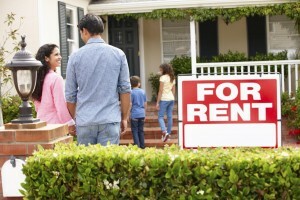 The right rental property can be a great investment. The key phrase here is “the right rental property,” which can be difficult to find. Fortunately, no one said you had to go it alone. The Residential Sales team at Clagett Reality can help! We’ll work with you to understand your situation, and apply our unparalleled knowledge of the Frederick area, the market, and individual listings, to provide superb service from start to finish. We are committed to exceeding expectations and delivering results for each of our clients! Well, we knew this one was coming, right? When it comes to real estate, location matters. Period. End of story. In order to maximize your potential for profit, your rental property must be in a desirable location. You want a property in a good school district, near major area employers, and close to amenities, but far enough away from major roads or highways. If you find a property that meets these stipulations, you will have found a property that appeals to a wide range of potential renters. When it comes to your rental property, the last thing you want is a fixer-upper. This will not only require more of your precious time, but it will also significantly cut into your potential for profit. Potential tenants look for recently renovated bathrooms and kitchens. If your rental property was recently updated, you are in good shape. If not, you have to consider how long it will be before you NEED to remodel. Consult with local real estate sales professionals – like the residential sales team at Clagett – who will be able to show you potential rental properties that meet your wants and needs. Clagett Management provides full service, competitively priced property management throughout Maryland, West Virginia and Virginia from our offices located in the heart of Frederick, Maryland and in Martinsburg, West Virginia. If you have any questions about how our Residential Sales or Property Management teams can help you, please contact Clagett Enterprises at (301) 663-6011. You can also connect with Clagett on Facebook, Twitter, Google+, Pinterest, and YouTube. Looking to buy or sell a commercial property in Frederick, Maryland, but don’t know where to begin? Commercial Sales can be a tricky process, so you shouldn’t go through it alone. Your best bet is to hire a commercial real estate broker to help you through the transaction. The best part about using a broker is that they know the market. They understand the process, and can give you guidance on what offers to accept, and what offers to reject. So what else should you be looking for in a broker? The ability to negotiate is a very important quality that your broker should demonstrate. A broker should be someone who can communicate effectively with others. Not only is communication key, but an effective negotiator is also one who has the ability to persuade others. 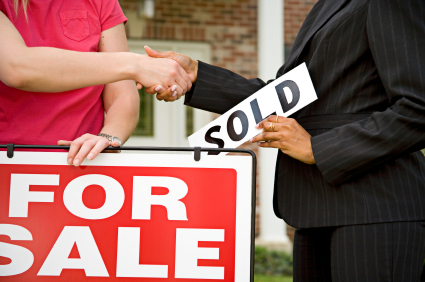 You want someone who can persuade potential buyers or sellers so that he or she can benefit you as much as possible. You also want someone that has time for you. A broker that is not giving the process their full attention will definitely show in the outcome of the transaction. 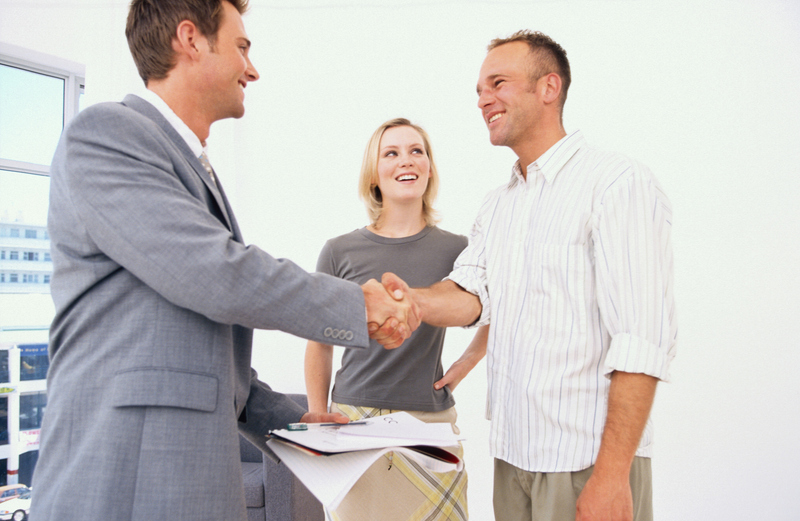 The broker should also have enough time to gather potential buyers for your property. This is not a quick process. He or she should have an ample amount of time to dedicate to you and your property. At Clagett Enterprises, we are all of the above. Our commercial sales team can help you navigate the Frederick Real Estate Market. We are licensed, bonded, and insured real estate agents who have ample knowledge of the Maryland, Virginia, and West Virginia areas. We understand the diverse needs of our commercial clients, delivering results for property owners, business owners, investors, landlords and tenants. If you have any questions abouthow our commercial sales team can help you, please contact Clagett Enterprises at (301) 663-6011. You can also connect with Clagett on Facebook, Twitter, Google+, Pinterest, and YouTube. A rental property can be an excellent investment. Of course, in order to fully reap the rewards you must ensure your rental property is well-managed, either by you or a Property Management Firm. There is no shame in enlisting a little help. In fact, it is a great way to maximize your investment and, most importantly, keep your tenants happy (which will, consequently, also help maximize profit). When your rental property is vacant, no one wins, especially not you, the landlord. You are still required to pay utilities and, if the property is not fully paid for, your mortgage as well. An empty rental property is a money pit, which is why tenant retention is so important. While you can’t stop a tenant from packing up and moving, you can do your best to keep your tenants happy. As the old adage goes, an ounce of prevention is worth a pound of cure. It is far more cost effective to ensure your current tenants are happy than to find new tenants to fill your empty rental unit. For this reason, tenant happiness needs to be monitored constantly so that you can catch problems early and address them quickly and effectively. And Clagett Management can help! Headquartered in Frederick, Maryland Clagett Management provides full service, competitively priced property management throughout Maryland, Virginia, and West Virginia. We specializes in the management of office and medical buildings, shopping centers, commercial buildings, apartment buildings, residential condos, single family homes, and more. Our goal is to help you profit from your investment and to free you from the daily concerns of your property’s upkeep and operation.